Lancit Haulage Ltd are a family run company, Operated by Father Tony and his youngest Son Robert. "BIG ENOUGH TO COPE! SMALL ENOUGH TO CARE"
Our modern fleet consists of: 3.5t & 44t vehicles. All our drivers are uniformed helpful and courteous. Our vehicles & Trailers are kept clean and tidy inside & out. The size of a load is immaterial even the smallest shipment is important. Lancit Haulage Ltd provide a first-class part-load haulage service which is perfect for small and medium-sized loads. 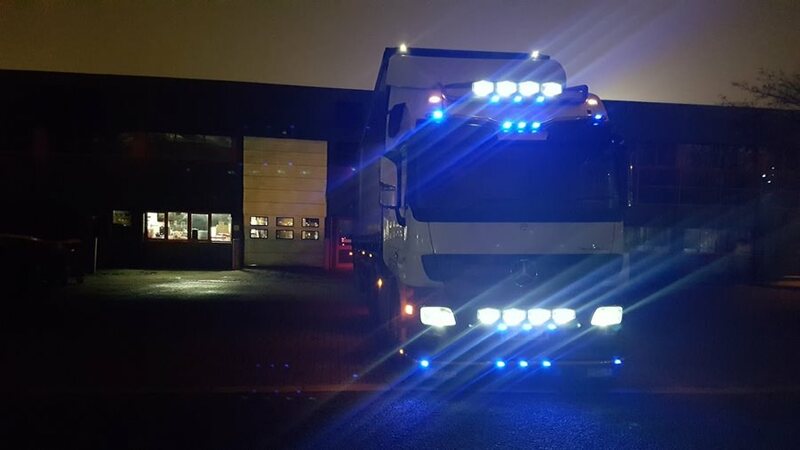 We use the very latest load planning technology to guarantee that our vehicles are loaded as efficiently as possible, ensuring fewer but more productive journeys by consolidating our freight in this way, we can keep our costs down and pass this saving on to our customers.